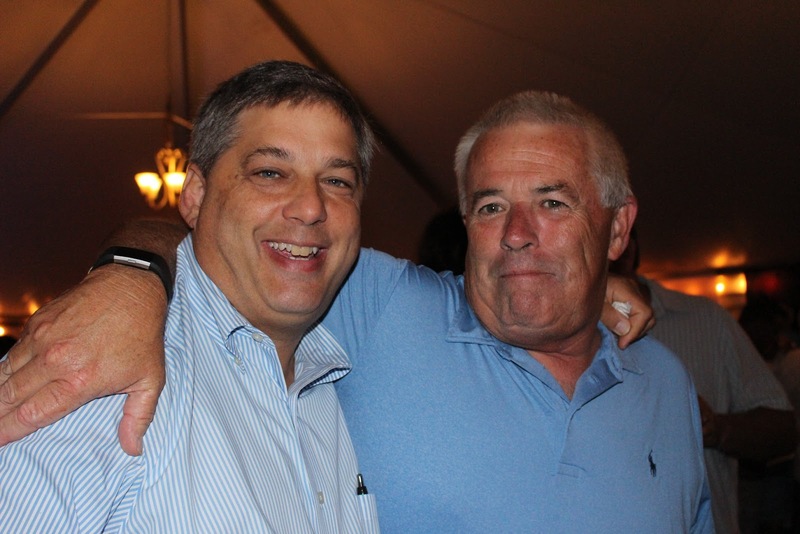 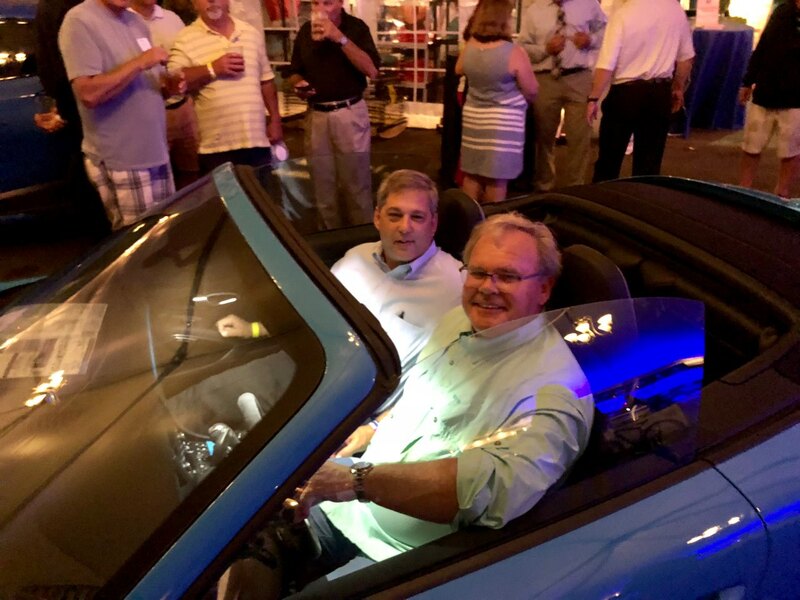 Tarr Talk: Bluefin Blowout – A Total Blast! 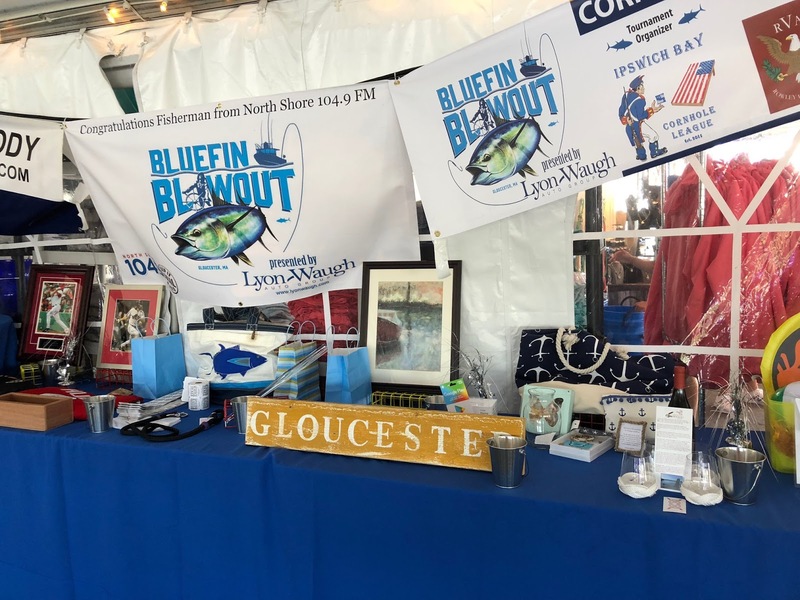 Congratulation to the organizers and participants of the Bluefin Blowout - a multiday fishing tournament and charity fundraiser. 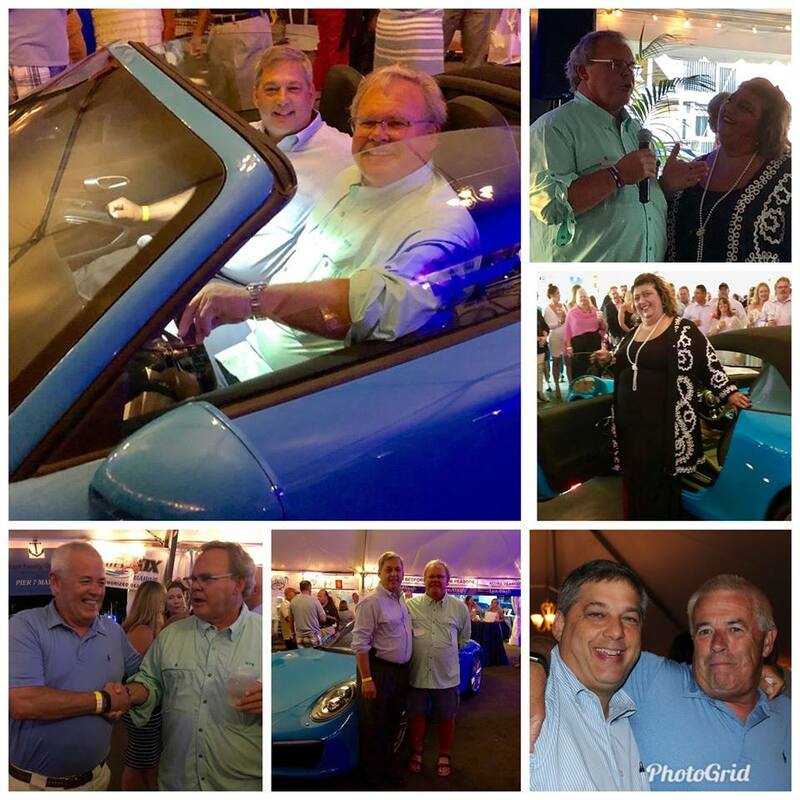 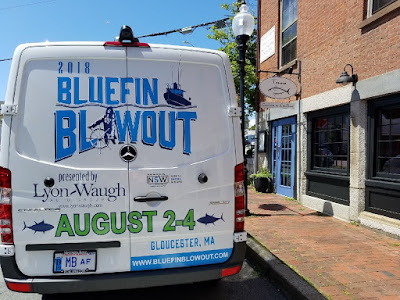 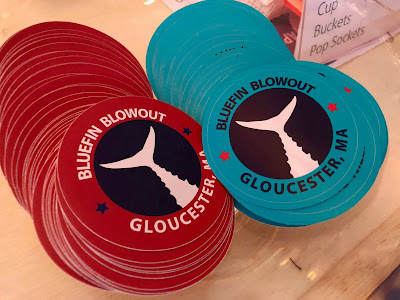 The Bluefin Blowout is an amazing fishing tournament for Bluefin tuna presented by the Lyon-Waugh Auto Group, and hosted by Cape Ann's Marina Resort in #Gloucester. 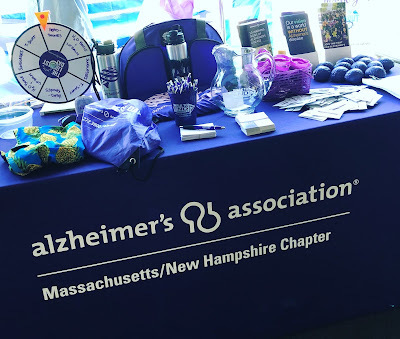 The events were very well attended and proceeds benefited the Alzheimer's Association. Year after year this event continues to attract great competitors who have two days of fishing to land giant tuna and more than $40,000 in cash prizes, and the “Bluefin Blowout Trophy”. The event raised more than $36,000 for the Alzheimer’s Association. The volunteers, visitors, crews and friends made the Blowout a blast. 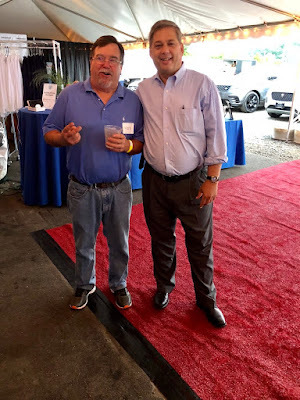 There was a cook-off, corn hole tournament, a children’s fishing derby, an auction, wonderful vendors, raffles and great food. This year’s winner Dog House, had the home-town edge, the Gloucester boat pulled in the winner with a 680 pound tuna.